Chemotherapy works by targeting rapidly dividing cells. This is an important characteristic of cancer cells but there are other tissues of the body that also have rapidly dividing cells. Other actively dividing cells normally found in the body include those in the bone marrow, hair follicles and the lining of the stomach and intestines. That is why side effects usually involve these cells. This can lead to potential side effects, although most normal cells are better able to recover and repair themselves compared to the cancer cells. Most anti-cancer drugs are given by injection into the vein (intravenous) but some can also be administered under the skin, orally, directly into the tumor or into a body cavity. The handling of these drugs must be done with extreme care to avoid getting any of the medication outside of the vein, where it can be very irritating to the tissues. Because of the potential toxicity of the drugs, all anti-cancer medications must be handled very carefully. 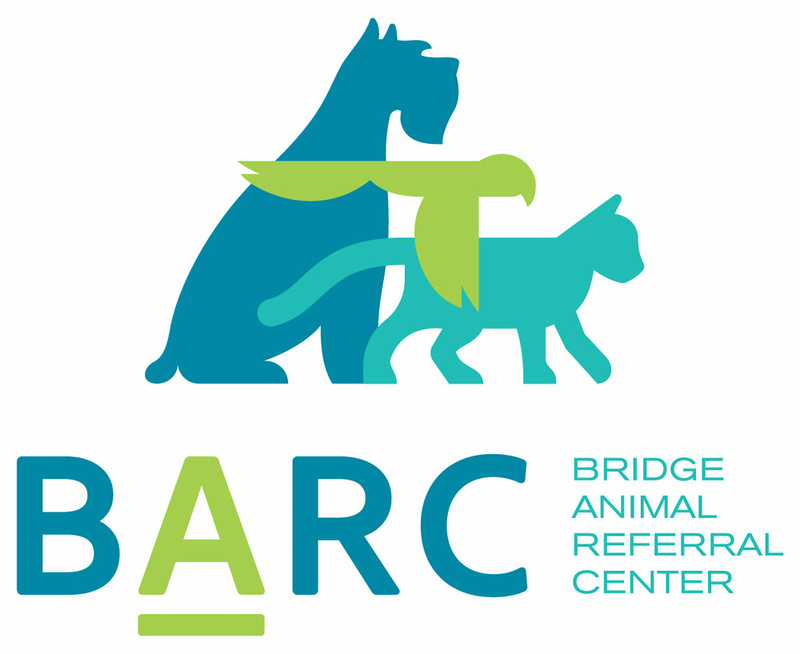 BARC and our highly trained staff will take safety precautions when preparing these medications for use and providing the therapy to your family member. Depending on the drug, these can include wearing protective clothes, gloves, masks, and goggles. With proper safety precautions, some of the oral forms of chemotherapy can be given at home.